Complete the form below to get a quick response for our Tamaroff Price! 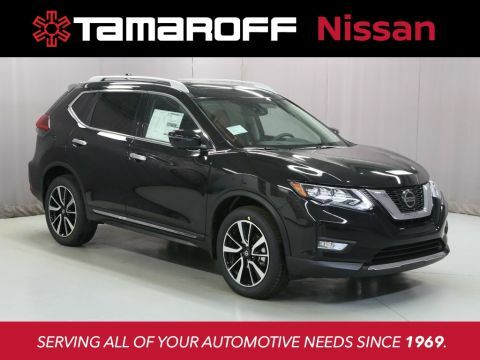 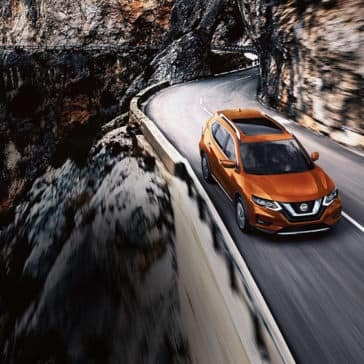 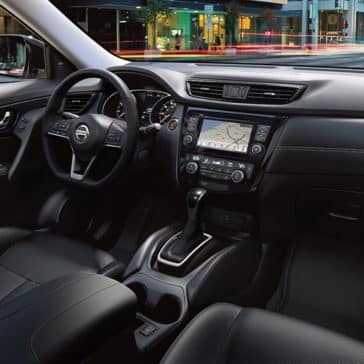 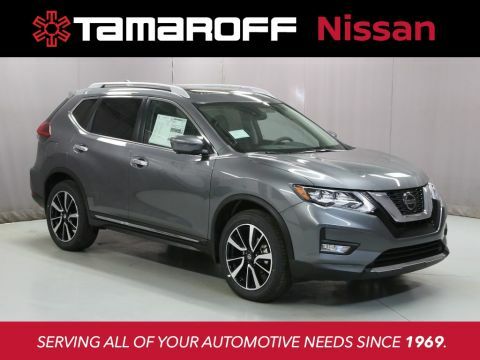 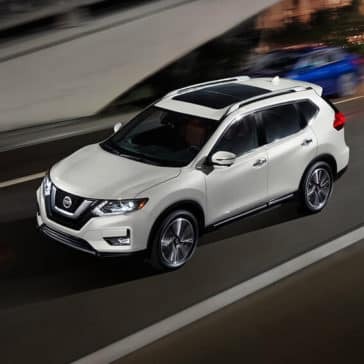 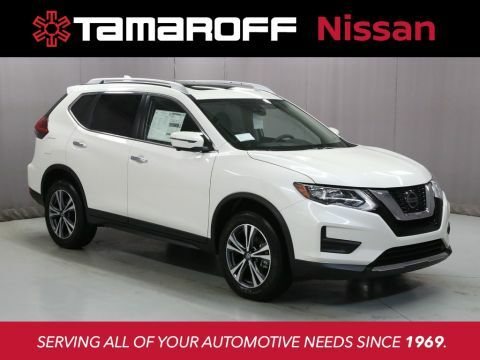 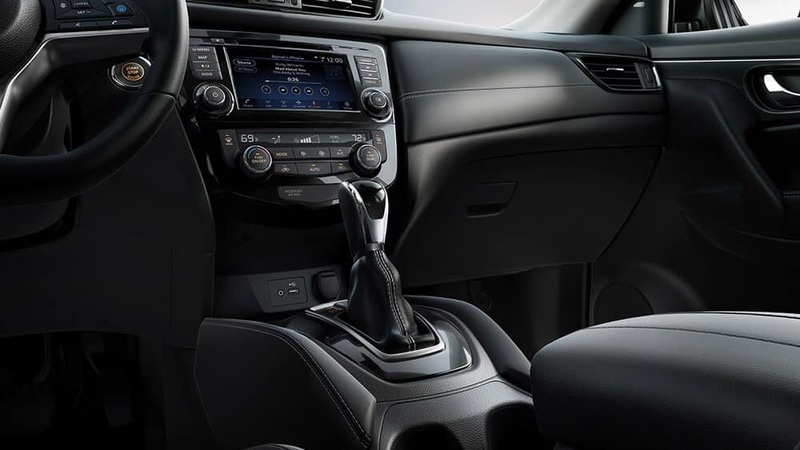 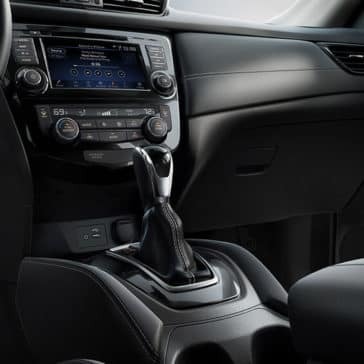 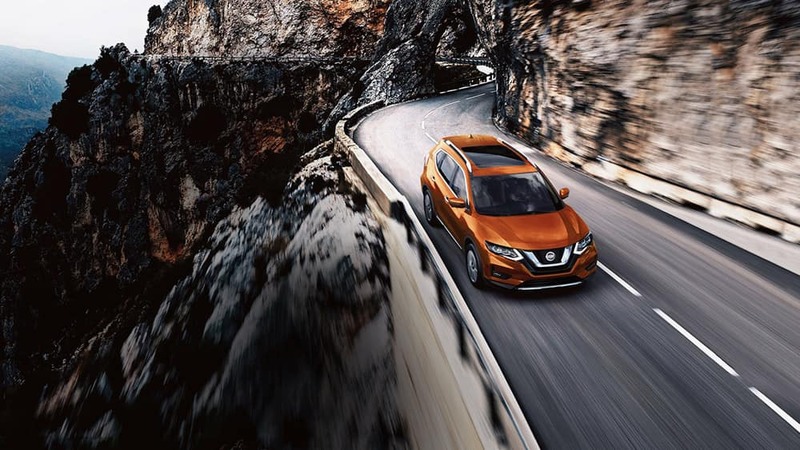 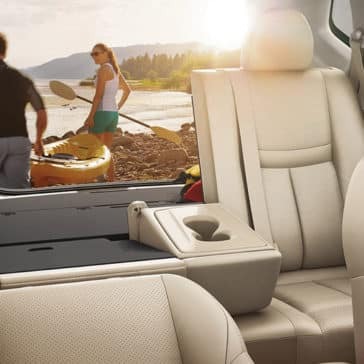 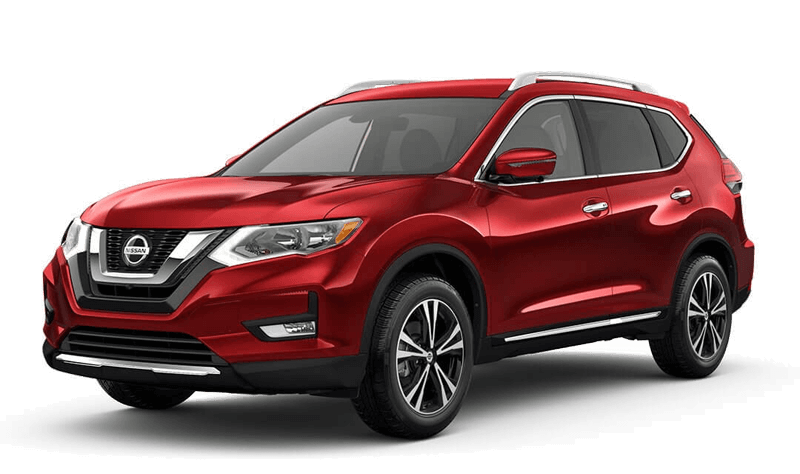 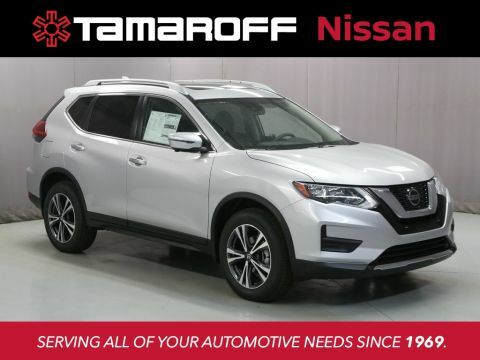 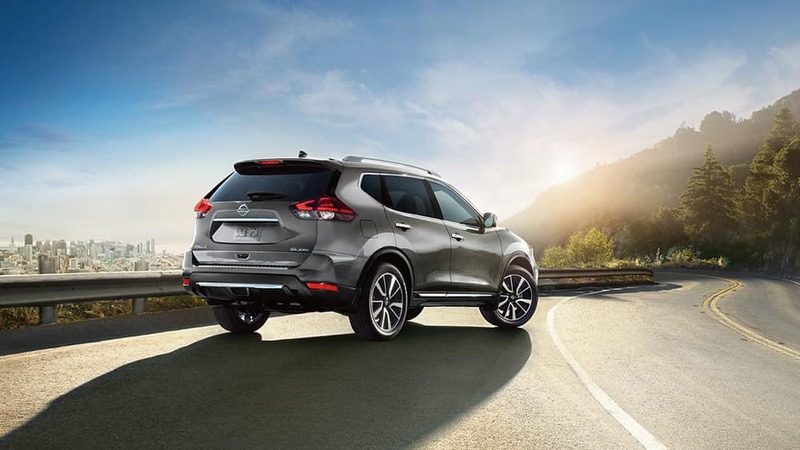 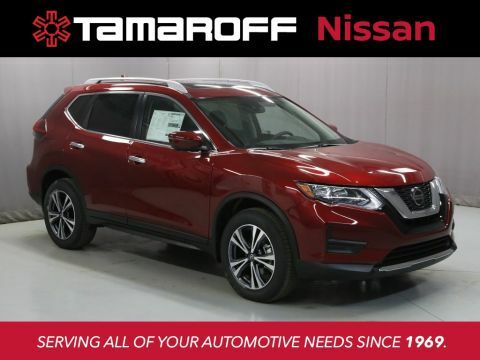 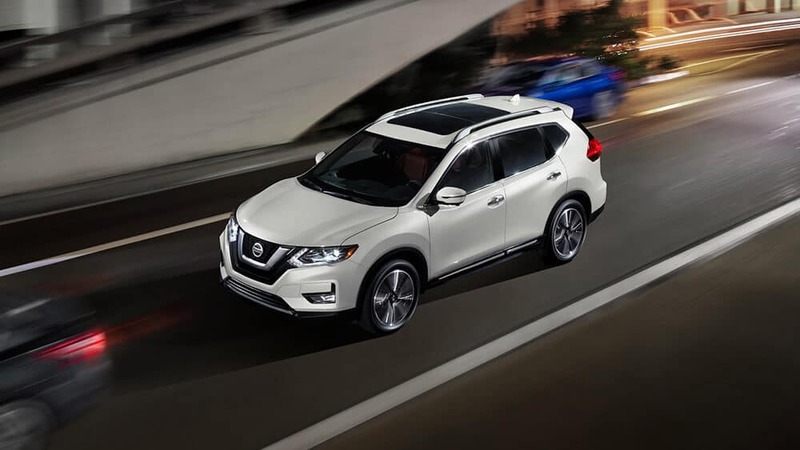 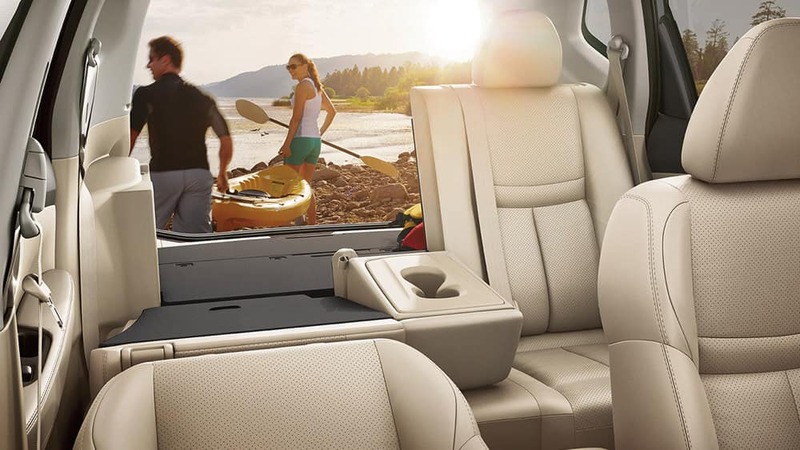 While the Nissan Rogue interior is full of dazzling tech and comforts, the Nissan Rogue exterior just may steal the show with its bold design and fantastic features. 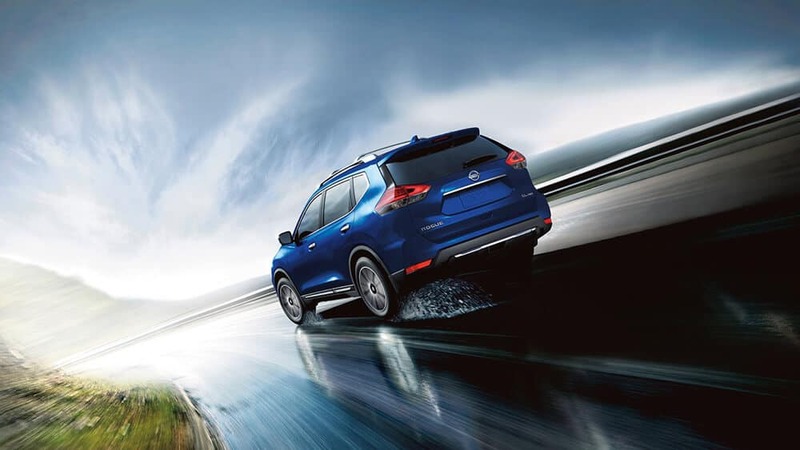 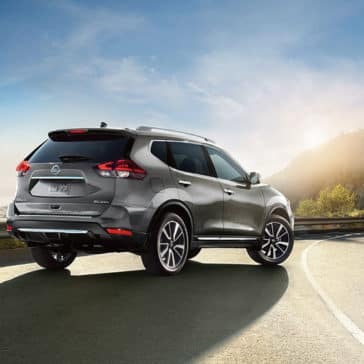 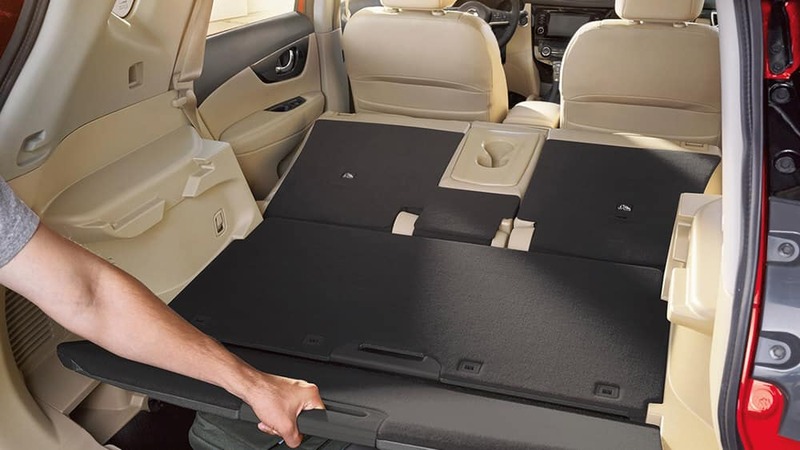 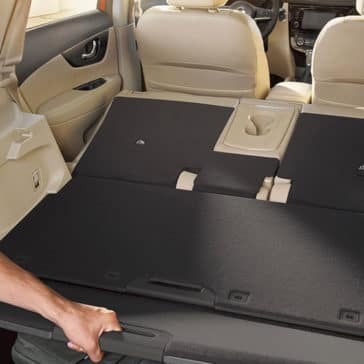 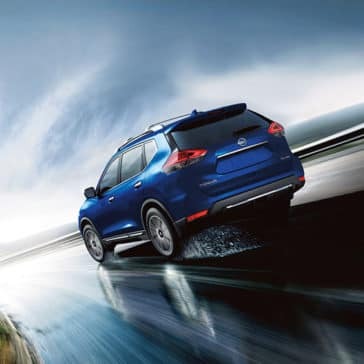 Nissan Rogue technology is inspired and fun, and that’s one of the reasons why the Rogue is America’s best-selling SUV.